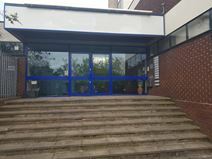 This space is conveniently located for access to transport links as well as amenities and attractions in the local area. Tamworth Railway Station is less than a five minute drive away, and Birmingham International Airport is less than half an hour away by car. The A5 is also easily accessible. The centre of Tamworth offers a range of attractions, including a number of cafes, bars and restaurants, as well as shopping outlets. 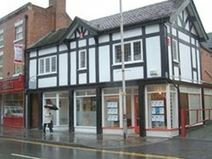 Fully furnished, modern offices are offered for rent in the business district of Tamworth, providing excellent access to shops, cafés and public transport.